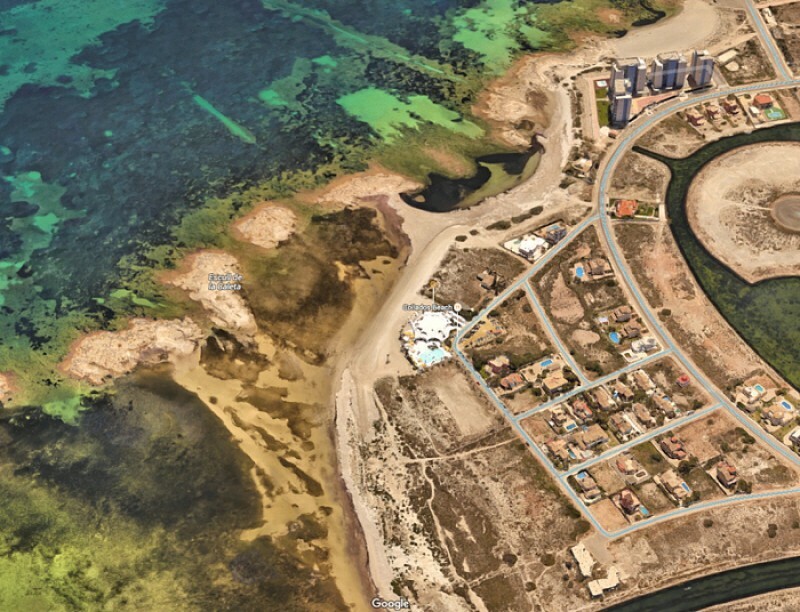 This area of land is as far north as it's possible to go in La Manga del Mar Menor before the land disintegrates into a series of wetlands which ultimately meet the salinas, or salt pans, of San Pedro del Pinatar. Residential development also comes to an end here with the Urbanización Veneziola, and what was intended as a major leisure complex remains only semi-developed, but it is a very interesting area which is home to the Encañizadas, a form of fishing in the shallows which drives the fish into cane "traps" by creating what is essentially a labyrinth: fish can find their way in, and are then unable to escape. It's not normally possible to visit these sites as it's dangerous to wade in the marshy water and they have enjoy protected status, but they can be made out from the solid ground of La Manga. 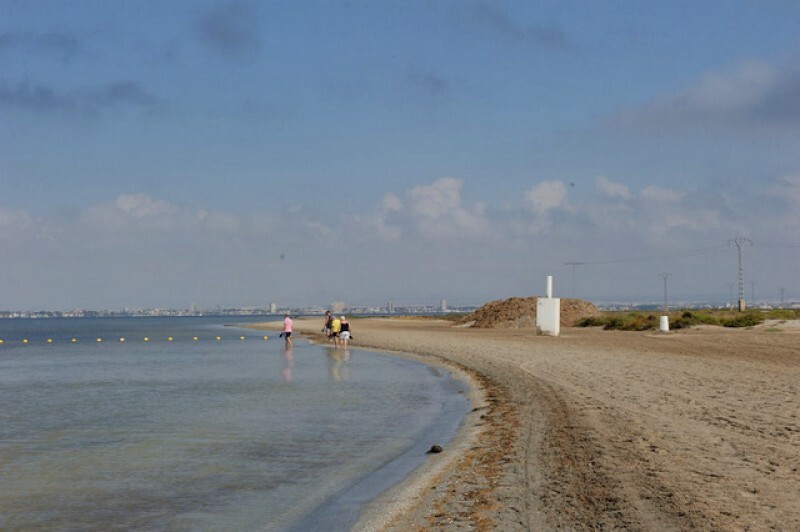 The beaches at this end of La Manga are known as Esculls, little clouds of sand which stretch out towards San Pedro del Pinatar, the largest being Esculls de La Llana. This is approximately 350 metres long and 25 metres wide on average, although it narrows and widens as it works around the headland, coated in fine sand. The only services here are a telephone, bins and a beach-grooming service. 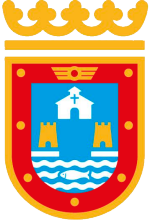 Many only come this far to experience that "Land's End" feeling, and also to sample the excitement of driving over the "Puente de las Risas" bridge! 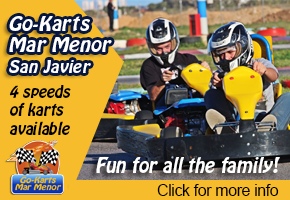 Click for more information about La Manga del Mar Menor, to see an overview of the beaches in San Javier, or to go to the home page of San Javier Today for more local news, events and other information.